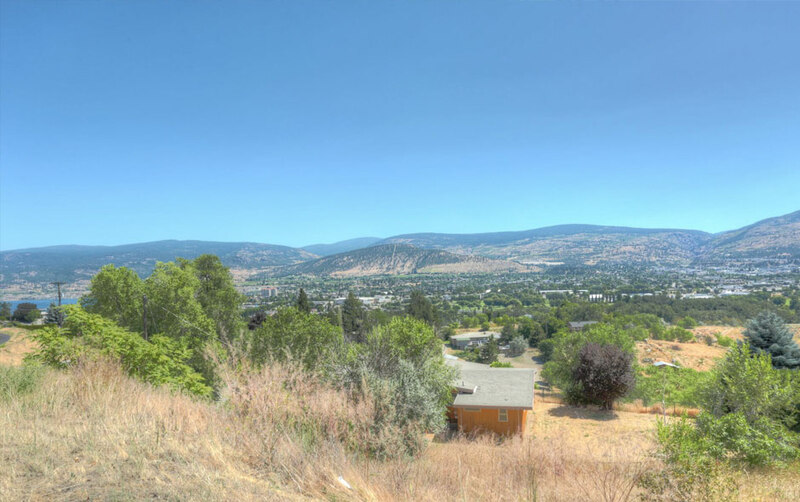 The Westbench of Penticton can be found perched above Highway 97 S as you enter Penticton from the North and is easily accessible via the four roadways of Sage Mesa Drive to the North, Sunglow Drive from the South, Spartan Drive from the East or Bartlet/Forsyth Drive from the West. The Westbench neighbourhoods of Husula, West Bench and Sage command some of the best views of Okanagan Lake and the adjacent Naramata Bench. 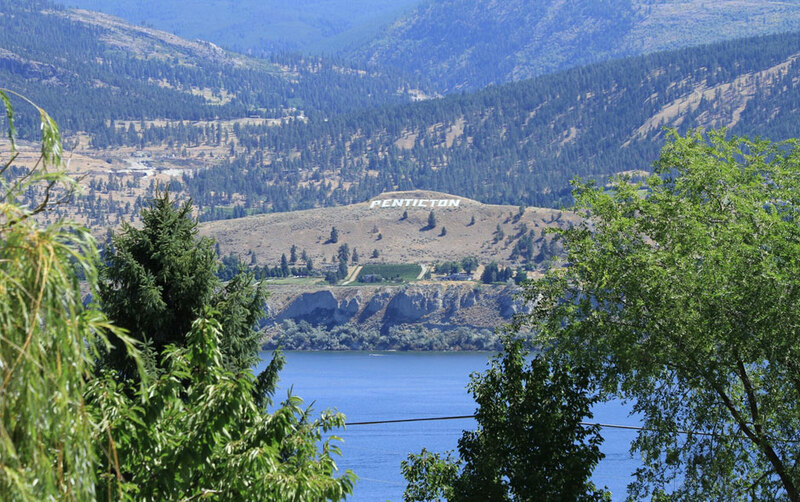 These stunning lake and mountain views are coupled with some of the biggest estate sized properties in Penticton, making the Westbench a very desirable area of town for Penticton home buyers. 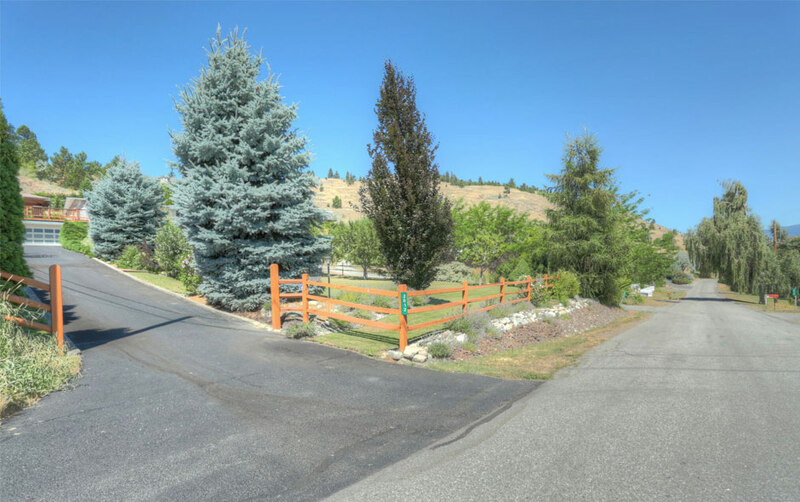 There are many Penticton properties for sale in Westbench that are between 2-3 acres in size, providing a great option for discerning home buyers who are in search of privacy. The Westbench is home to a mix of single family homes and rural acreages and is a great Penticton neighbourhood for golf enthusiasts with three scenic course options, WOW Golf Club, Sage Mesa Golf & Country Club and Pine Hills Golf & Country Club located right in your own backyard. The Westbench is a picturesque, neighbourhood with undulating quiet roadways. 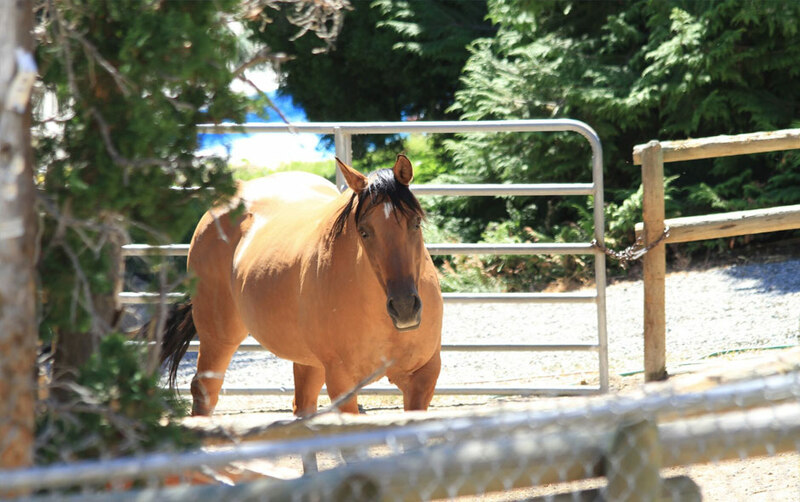 There are a number of rural acreages and farm properties nestled within well-kept single family homes and more traditional subdivisions. 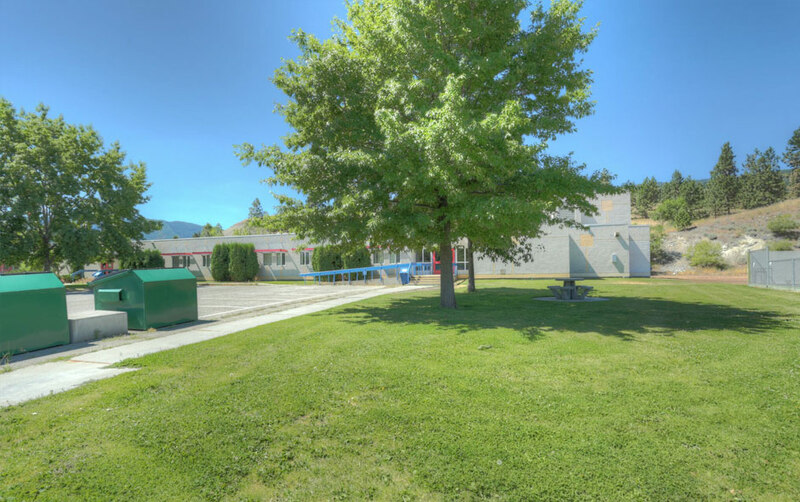 It is a popular Penticton neighbourhood with families and is serviced by the Westbench Elementary School for children in grades K-6. Some rural properties; views of the lake; Just Pies Bakery!